French conductor Louis Langrée is one of a comparatively small number of musicians from that country to have held high-profile posts in the U.S., which has tended to favor Germanic or native-born figures. Langrée was born in Mulhouse, France, on January 11, 1961. 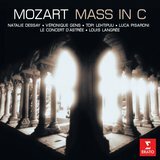 His father, Alain Langrée, was an organist and choral director. 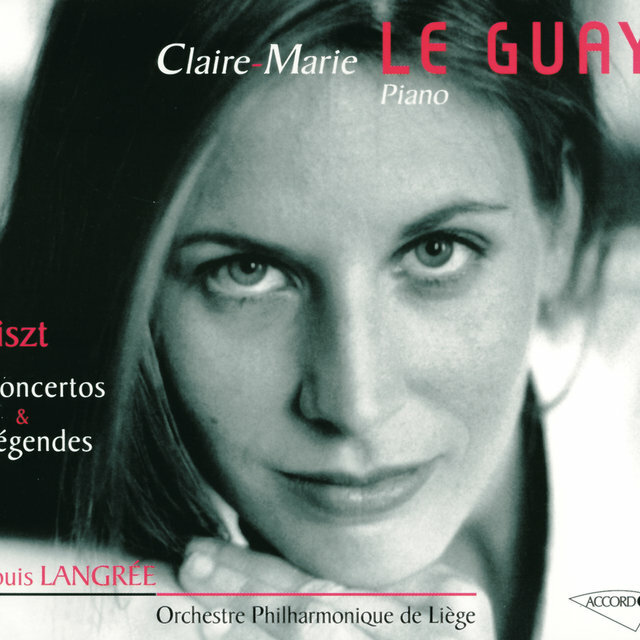 Langrée studied at France's Strasbourg Conservatory, but has never taken a conducting class. His path to the profession began when he took a job as a vocal coach at the Opéra National de Lyon in 1983. Later in the 1980s he worked as an assistant conductor at the Aix-en-Provence and Bayreuth Festivals, and in 1989 he was named assistant conductor of the Orchestre de Paris. In the 1990s and 2000s he worked in both opera and orchestra houses as music director of the Orchestre de Picardie, the Liège Philharmonic Orchestra, the Opéra National de Lyon, and the Glyndebourne Touring Opera. Langrée's American career began with an appearance at the Spoleto Festival in 1991, but did not resume until he was named director of New York's Mostly Mozart Festival in 2002. He has held that post into the late 2010s, with a contract extended until 2020. 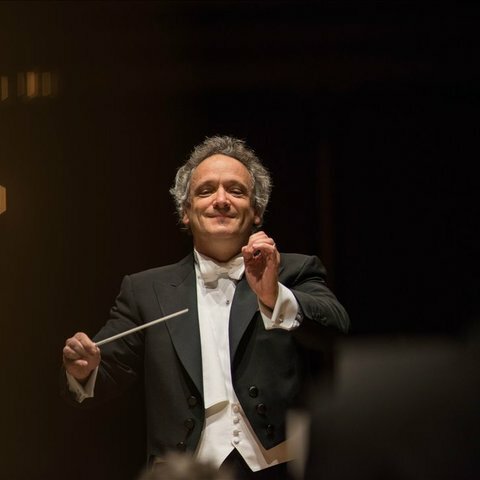 On the strength of a single appearance as guest conductor of the Cincinnati Symphony Orchestra, he was hired as the orchestra's 13th music director in 2012. His contract has been extended through 2022. 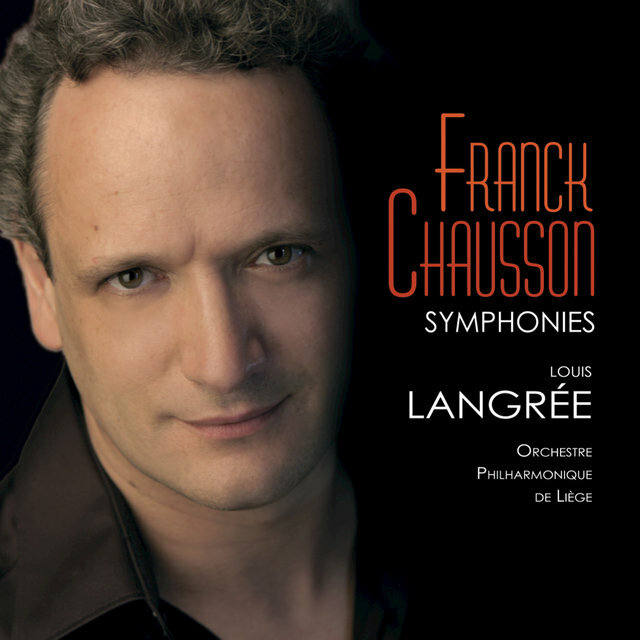 Langrée has recorded with a variety of European orchestras for Virgin Classics. With the Cincinnati Symphony he has conducted performances issued on the orchestra's own label, Fanfare Cincinnati. All have included newly commissioned works, and one, Concertos for Orchestra, garnered a U.S. Grammy Award nomination for Best Orchestral Performance in 2017. Langrée is the recipient of two of the French government's top cultural awards: he was named Chevalier des Arts et des Lettres in 2006 and Chevalier de la Légion d’Honneur in 2014. He is married to the French television writer Aimée Clark Langrée; the couple has two children and resides in Cincinnati.